One of the first things that comes to mind when I think of Hong Kong is the expansive public transportation system of the city. 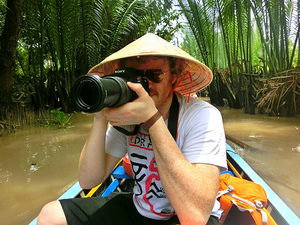 There are few cities in the world that offer as many diverse and affordable options of getting around. 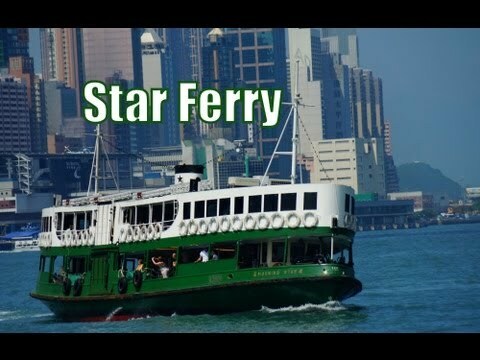 Aside from just taxis one can consider getting around by bus, coach, ferry, peak, tram and/or rail; however, if pressed to just choose only one I’d go with the Star Ferry each and every time. An equally fascinating experience by day as it is at night, the ferry rides between Kowloon and Hong Kong Island allow passengers to really appreciate the impressive skyline of Hong Kong while feeling a gentle breeze. 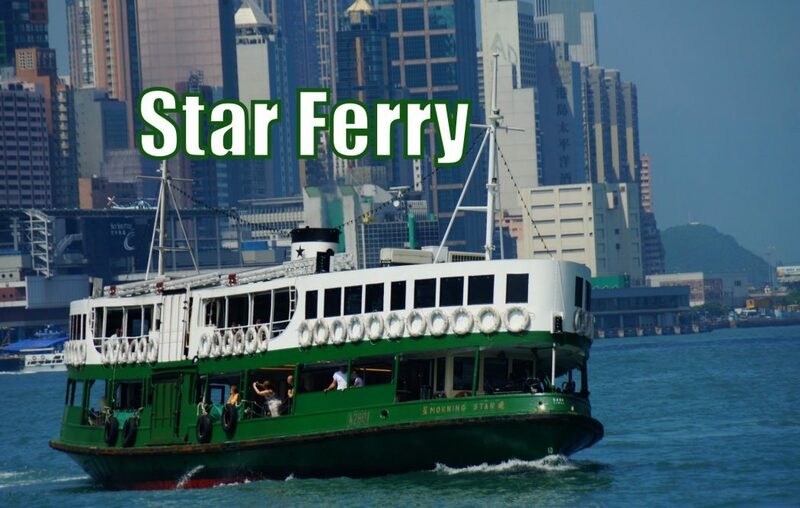 Upon further research, it was fascinating to find out that Star Ferry has been in operation since 1888. From its humble origins the present day fleet of twelve ferries carries over 70,000 passengers per day totally over 26 million annually! This award winning ferry route has been lauded as one of the top 10 most exciting ferry rides by SATW. One of the best times to take the ferry is during A Symphony of Lights laser performance. Although many cluster around an Avenue of Stars, taking in the impressive night show on the star ferry is an excellent alternative. Being the cheapskate extraordinaire that I am, one of the reasons I love taking the Star Ferry more than the metro is because of the price. With prices ranging between HK$2.0 to HK$3.4 you’re able to cross Victoria Harbor paying mere pennies for a token. As a bonus tip, for those traveling around Hong Kong for several days or more, consider buying an Octopus card which allows you to scan your way onto the Star Ferry along with a plethora of other transportation options in the city. There are many ways to get around Hong Kong. This is the Star Ferry. It’s super convenient. It’s a boat that comes by roughly every seven minutes. It’s really cheap. You just hop on and it takes you from Kowloon to Hong Kong Island or vice versa.